The definition of macular degeneration is the dying of the cells in the macula - the center of the retina. Age related macular degeneration is the number one cause of legal blindness in the senior population. You can learn all about the different types of macular degenerative diseases here. Find out the causes, how to prevent it and how to recognize the symptoms. Macular degeneration causes the loss of our straight ahead vision due to the degeneration or loss of cells in the center of the retina, called the macula. It is important to realize that the definition of macular degeneration is the loss of one's central vision - what you see right in front of you like the face of a person or the words in a book. Peripheral or side vision is still there. The definition of macular degeneration is NOT blindness, but rather low vision. 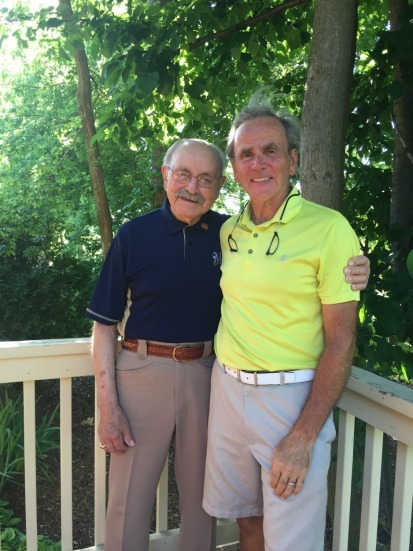 When a person is first diagnosed with macular degeneration, there is a lot of new things to learn about the disease, nutrition, supplements, and adapting and adjusting to this progressive loss of central vision. The eye is an amazing miracle with over 500 kinds of cells. That is where the word "macula" comes in. The macula lutea is the center of the retina, which lines the inside of the eyeball. Cone cells are the primary cells in the macula and are responsible for sharp images, acute vision, color perception and central vision. They help us distinguish the difference between navy blue and black and help us see the detailed features of a face or read the words in the newspaper. In macular degeneration the cone cells and the rod cells begin to die. As a result there are less cells to transmit visual signals to the brain. There are many internal and external factors that influence the development of this retinal condition. Aging and genetics are the most common risk factors. Free radical damage also plays a role in this retinal condition. Our bodies are constantly producing free radicals as a result of normal body functions and from exposure to toxins. Diet, smoking, exercise and heredity are also involved in AMD. 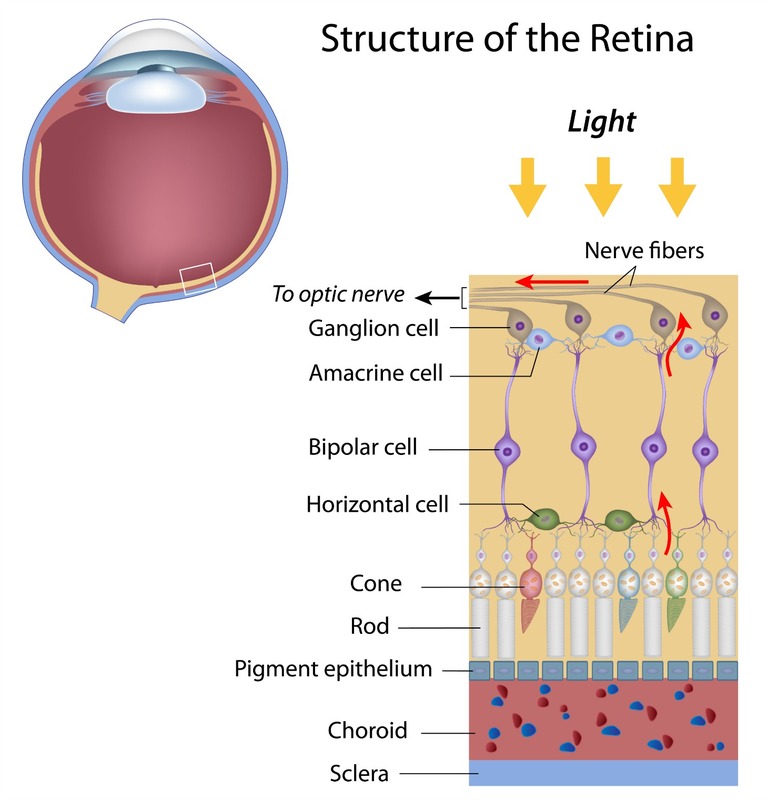 When any of these layers of tissue that lie beneath the retina start to malfunction, AMD can develop. Macular degeneration is not only the death of rod and cone cells but also the degeneration of the tissue or layers that lie underneath the retina. This tissue is characterized by highly metabolic activity. 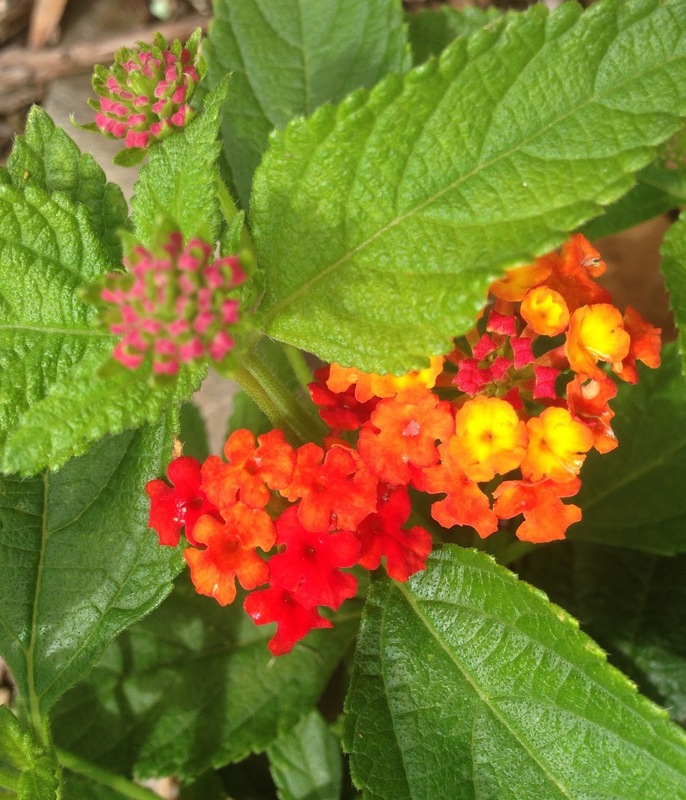 It is very busy transporting nutrients, taking them from the blood and delivering them to the photoreceptor cells. It is also responsible for disposing waste products. These three layers are responsible for the feeding of oxygen and nutrients to the rods and cones and the removal of built up waste. However, when these layers are no longer doing their job well macular degeneration develops. This is the firm, hard outer layer of the eye - like the cover of a basketball. The sclera prevents the eye from collapsing and gives it its firm shape. This layer of blood vessels and capillaries is the only source of blood to the macula. It brings nutrients to the macula and nourishes the back of the eye including the rods and cones and the retinal pigemnt epithelium (RPE). The capillary layer is called the choriocapillaris. It lies directly under Bruch’s membrane and supplies oxygen and nutrients to the photoreceptor cells. It is essential that the blood supply is adequate to meet the high demands of the retina for oxygen, nutrients and minerals. It plays a very important role in our eye health and conversely if there is an impairment of this layer, macular degeneration can develop. 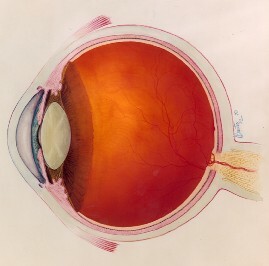 Bruch's membrane lies between the choroid and the retinal pigment epithelium. If any breaks develop in this layer, blood will leak into the retina causing wet macular degeneration. This layer acts as a filter between the RPE and choriocapillaries, keeping them separated. The photoreceptor cells are responsible for our color, detailed, sharp vision and our peripheral and night vision. 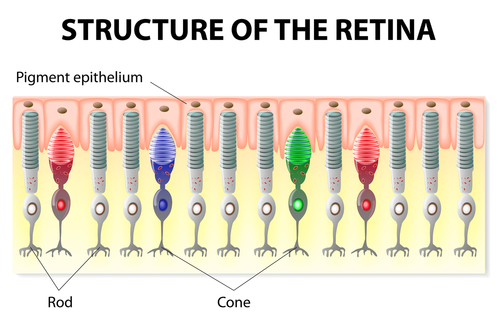 Cone cells provide clarity while the rod cells work in dim light. The RPE plays an important role in the transportation and storage of vitamin A. Did you know that waste products accumulate every day in our retinas? Removing these waste products results in better vision while a build up of these waste products contributes to poor vision. Both the rods and cones shed membranes - daily. It is the responsibility of the RPE to carry away the waste from the rod and cone cells to choroid layer. It also works to deliver oxygen and nutrients to the cone and rod cells from the choroid. If this delivery system becomes disabled and the delivery of oxygen and nutrients to the rod and cone cells is impaired, or wast products aren't removed, the result is a degeneration or dying of these cells. The RPE also absorbs light energy that has been focused by the lens onto the retina. Because of all these important functions, the process of oxidation and oxidative stress is especially high in this area of the retina. When yellow deposits, called macular drusen, develop within and beneath the retinal pigment epithelium it can begin a cascade of events that lead to retinal degeneration. There are three ways for the eyes to go. 1. 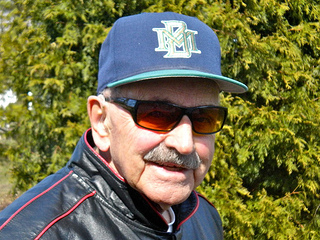 A few more drusen may develop, but vision is not affected. 2. The cells next to the drusen degenerate and go on to develop geographic atrophy. The RPE is no longer able to support the photoreceptor cells and they begin to die as well. 3. Blood vessels grow up into this retinal layer, leak blood and fluid, damage the macula and then turns into scar tissue. Who is at risk for developing this retinal condition? My husband whose father has macular degeneration as did most of his father's siblings is at high risk due to the genetic component of AMD. Of course genetics is not the only risk factor. Many people develop macular degeneration who have no known family members with it. Although it causes loss of vision, dry AMD does NOT cause blindness. It is the loss of our central or straight ahead vision - like seeing a person's face, reading words on a page, seeing a street sign. Peripheral or side vision is not affected. The retina is a small, postage stamp size, area and the macula is a small pinpoint in the middle. The macula is responsible for our color, sharp, detailed and straight ahead vision and when it isn't healthy, vision becomes blurry, colors are less vivid and details less sharp. Dr. Michael A. Samuel is the Medical Director for the Retina Institute of California in Los Angeles as well as the author of one of my favorite books on macular degeneration, Macular Degeneration: A Complete Guide for Patients and Their Families. 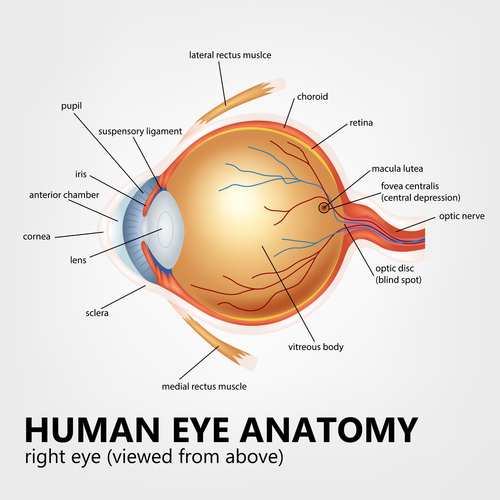 He has produced a very informative video on the anatomy of the eye as it relates to macular degeneration. It's about 10" long - so get comfortable and get educated. As you seek information about the definition of macular degeneration it is important to know that there are three main types of macular degeneration. The reason "age" is in the name of this eye disease is because it becomes more common as we age. Age is the number one risk factor for developing AMD. As we age our risk increases. In fact it is the number one cause of legal blindness in the senior population in the U.S.
Dry age related macular degeneration is the most common form of AMD. The vision loss is usually more gradual and normally not as severe. 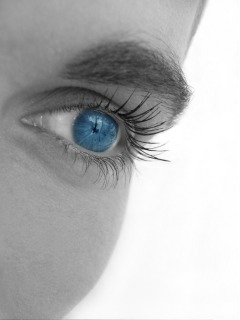 In fact 85% of those with this retina disease have the dry form. Fortunately, wet macular degeneration is not as common as dry AMD. However, it does cause a more sudden and a greater central vision loss. It is called "wet" because of the bleeding of new and fragile blood vessels in the choroid layer of the retina. 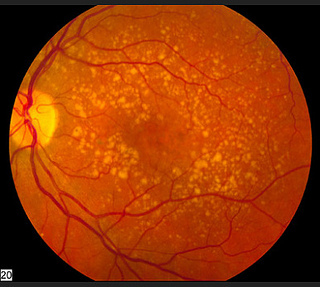 Dry macular degeneration can turn into wet macular degeneration. The definition of macular degeneration for juveniles is a bit different. Juvenile macular degeneration (JMD), more commonly known as macular dystrophy, are really several different genetic diseases. They are usually diagnosed during childhood or adolescence. Many of the symptoms of this younger retinal condition are very similar to those who have AMD. For the majority of people age related macular degeneration (AMD)progresses slowly and affects only your central vision. The most important factor for your macular degeneration prognosis will be if you have dry macular degeneration or if you have wet macular degeneration. Age related macular degeneration is a progressive disease. The first stage of macular degeneration is early AMD which is found when drusen are detected during an eye exam. Macular degeneration statistics start to get personal when you get older and when you have a close family member who has this retinal condition. Macular degeneration or ARMD (age-related macular degeneration), is the leading cause of vision loss in Americans aged 65 and older. Age-related macular degeneration affects more than 1.75 million individuals in the United States. This number will increase to almost 3 million by 2020. Fewer than 1 percent of those in their 60s have AMD but more than 15 percent of those in their 90s have AMD according to the Canadian Medical Association Journal (Feb. 17, 2004 edition). If a person has these three factors and is 80 years old or older there is a 42% chance of developing AMD within the next 5 years. (Arch Ophthalmology 2003;121:519-26). If a person has AMD in one eye, the risk of developing AMD in the second eye is between 38.7% and 55% (Rotterdam and Age Related Eye Disease studies).